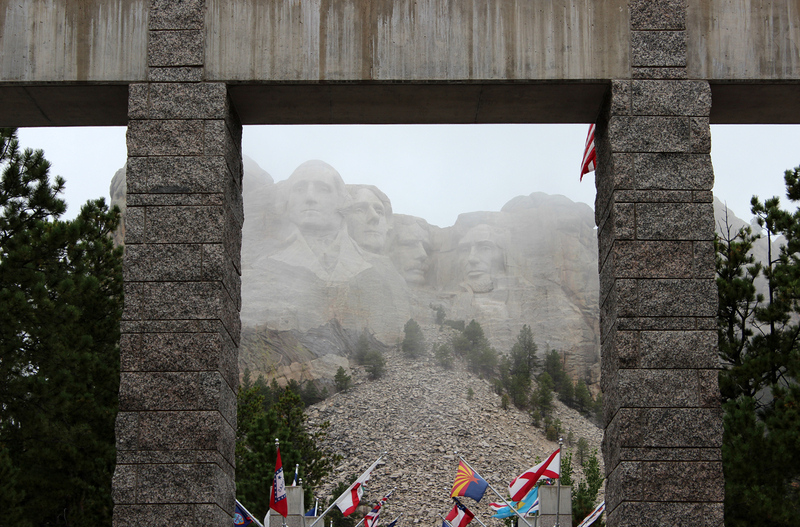 My feelings about Mount Rushmore are best captured in four objects: a poem, a playlist, a video, and a set of images. 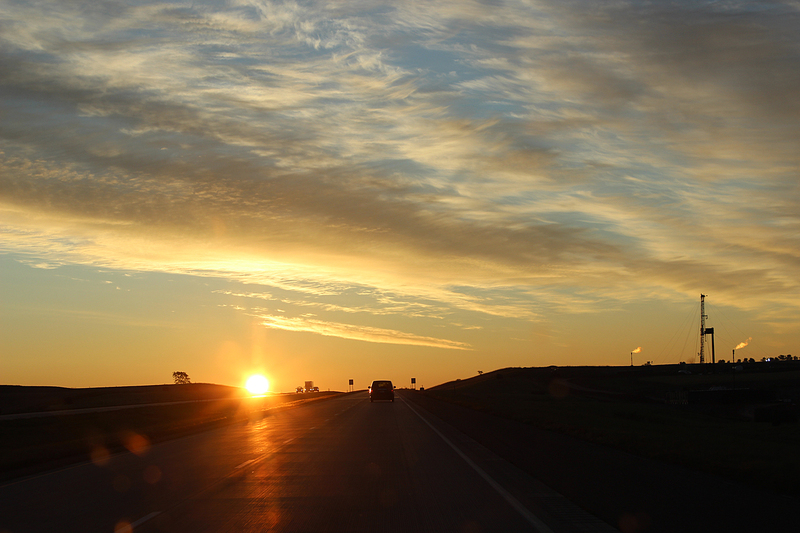 This entry was posted in Journey and tagged Dakotas, South Dakota on October 16, 2014 by Brandon Hayes. 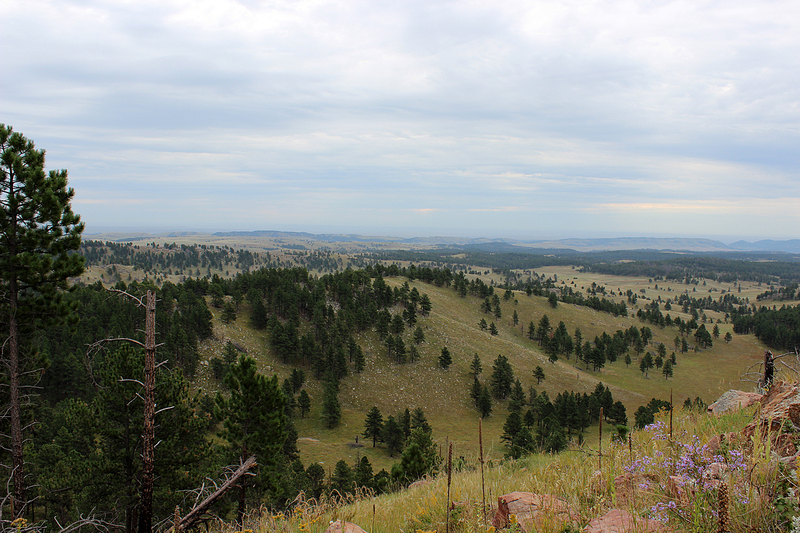 After we departed Wind Cave National Park, we entered Custer State Park. Founded in 1912 in part by the efforts of Peter Norbeck, who would be so instrumental in the creation of Badlands National Monument, the park now comprises 71,000 acres of the Black Hills. 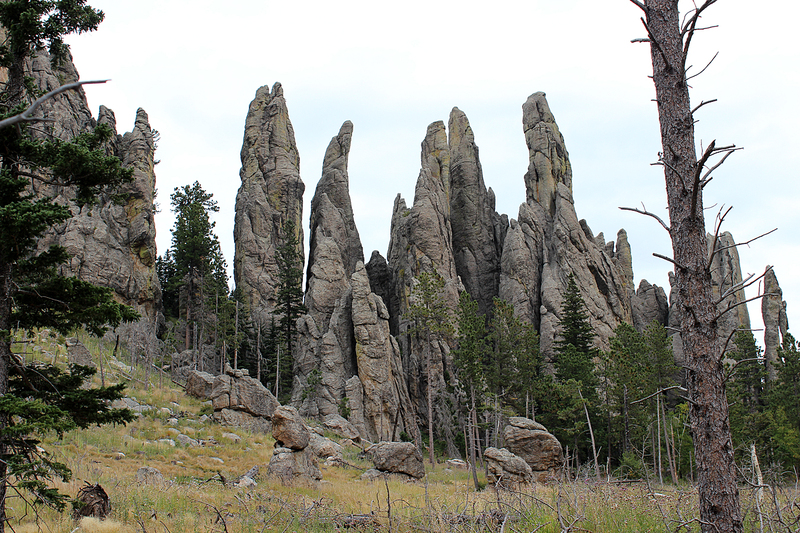 Our destination was the Cathedral Spires formation in the northwest corner of the park, deep in the granite heart of the Black Hills. 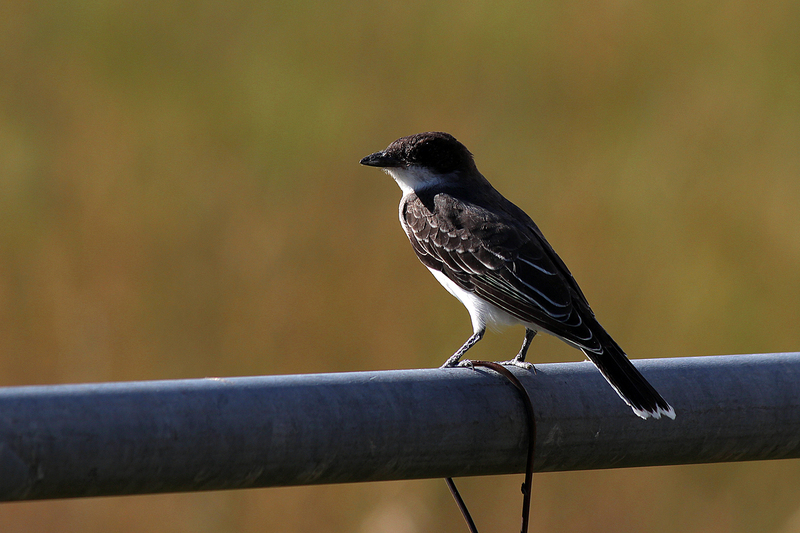 This entry was posted in Journey and tagged Dakotas, Day Hike, South Dakota on October 15, 2014 by Brandon Hayes. Next morning dawned overcast. It was our final morning at Wind Cave National Park, and we intended to get one more short hike in before continuing on our adventures. We were still trepidatious about the changing weather. It was Tuesday, September 9, and the forecast for the Black Hills the next day was possible snow, while in North Dakota, our ultimate destination, the temperatures were forecasted to drop precipitously. This entry was posted in Journey and tagged Dakotas, Day Hike, South Dakota, Wind Cave on October 10, 2014 by Brandon Hayes. It was Monday afternoon, September 8, and we’d already explored two caves, but the day wasn’t over. We arrived back at our campsite at Elk Mountain Campground just before 4pm, which still gave us plenty of time for an above ground hike at Wind Cave before the sun set at 7:19pm. 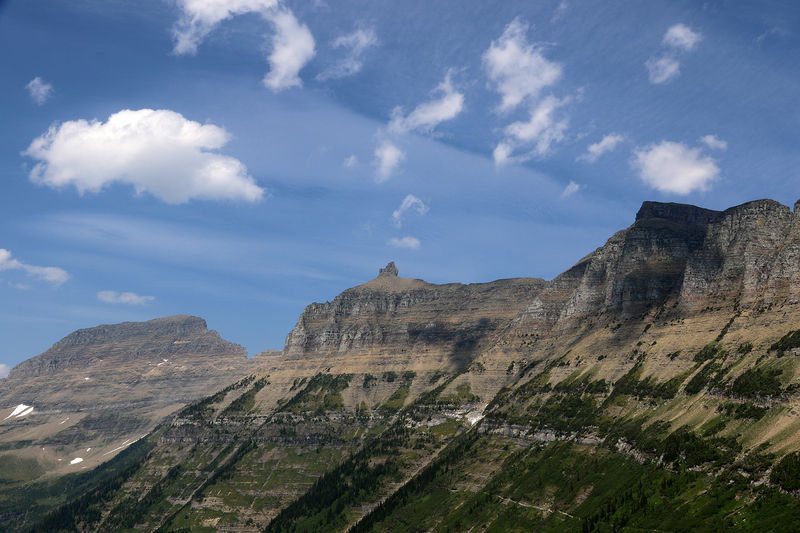 The hike we chose was the Lookout Point/Centennial Trail Loop, a four-mile loop that began not too far from the campground up the park road and wound through prairie, forest, and riparian areas. 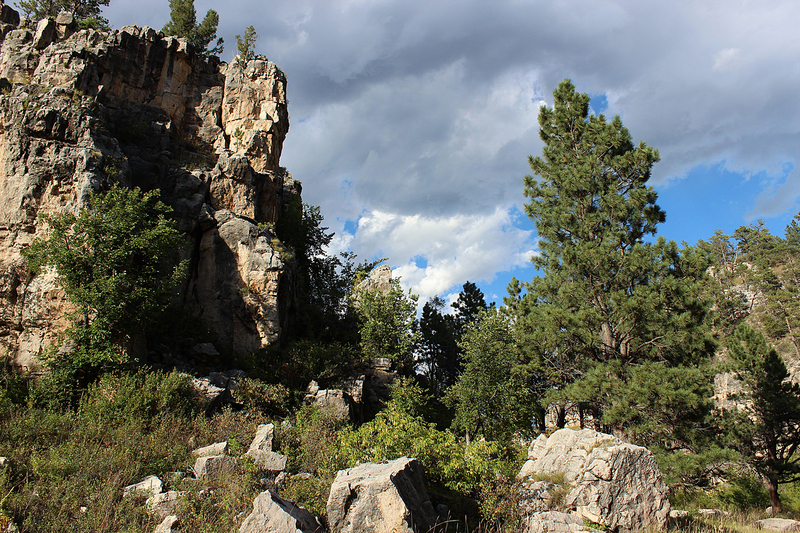 This entry was posted in Journey and tagged Dakotas, Day Hike, South Dakota, Wind Cave on October 7, 2014 by Brandon Hayes. 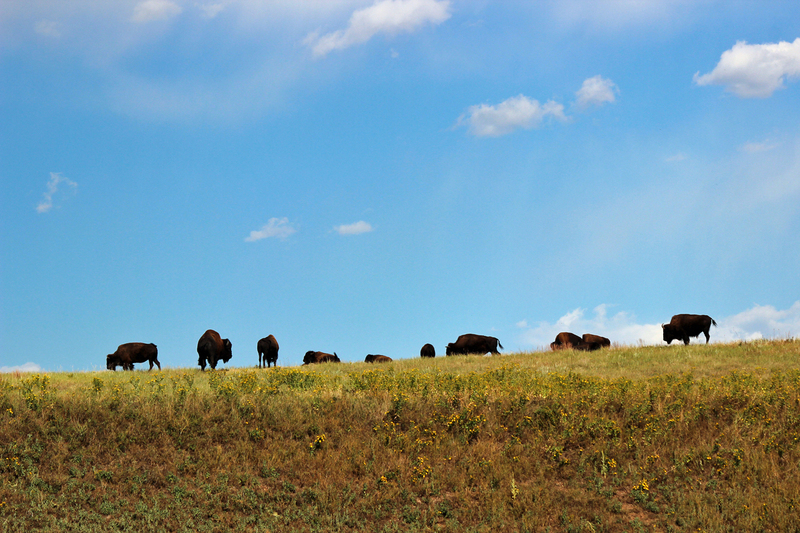 In 1913, ten years after the park was established, American Bison were reintroduced to Wind Cave National Park. In establishing the park in 1903, the intent of Congress and President Theodore Roosevelt was to protect the marvelous boxwork formations of the cave, but as an ancillary benefit, the park protected thousands of acres of mixed grass prairie in the foothills of the Black Hills. This habitat would be ripe for an ambitious bison reintroduction program that would culminate at Wind Cave. The truly vital importance of the Wind Cave herd was recognized and reinforced only in recent decades as increasingly sophisticated genetic tests have confirmed that the herd is one of the last remaining genetically pure herds on public lands in North America. Most other herds have a certain percentage of genetic material from interbreeding with cattle. Even the herd at Custer State Park, adjacent to Wind Cave along its northern border, is not free of genetic material from cattle. The other pure herds are found at Yellowstone National Park, the Henry Mountains in Utah (reintroduced from the Yellowstone herd), and Elk Island National Park in Alberta, Canada. This entry was posted in Journey and tagged Dakotas, South Dakota, Wind Cave on October 5, 2014 by Brandon Hayes.